Nintendo UK has revealed pre-order bonuses for Luigi’s Mansion, for those that choose to buy the Nintendo 3DS exclusive on the Nintendo Official UK Store. Those that pre-order the GameCube remake (£39.99) have two options in choosing to receive a Super Mario Bros. Boo Lamp (usually £11.99) or a Luigi Hat (usually £14.99) as a pre-order bonus. The Boo Lamp is powered with two AA batteries (not included) and measures 10cm (4″) in height. 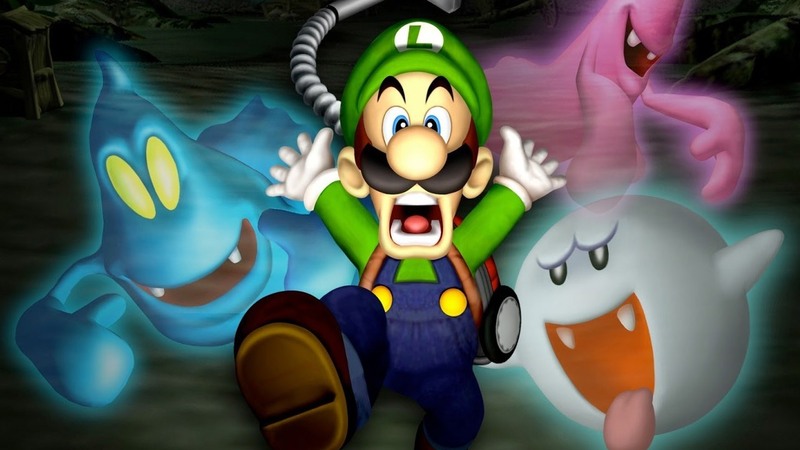 Whereas the Luigi Cap comes in one size (adult) and will let you show your support for the character as he summons enough courage to explore the haunted mansion to save Mario. Luigi’s Mansion will release exclusively for Nintendo 3DS in North America on October 12th, and in Europe on October 19th. New Flare Burn And Splash Surf Moves Revealed In Pokémon Let’s GO, Pikachu! And Let’s GO, Eevee!